Astatement by the Ministry of Foreign Affairs of Belarus on December 28, 1991, Belarusian and American politicians, through an exchange of notes, agreed toestablish diplomatic relations with permanent missions. 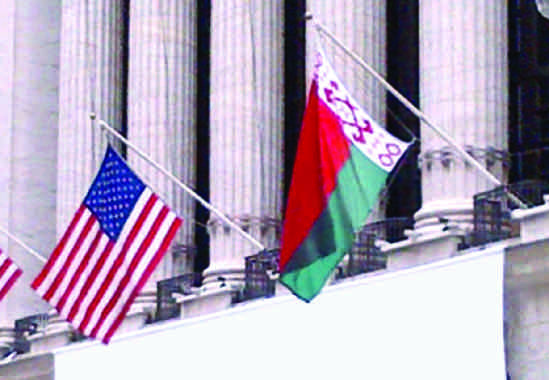 In 1992, embassies of the two countries were opened in both Minsk and Washington DC. a factor contributing to the normalization of the international situation and the strengthening of regional security in Eastern Europe.